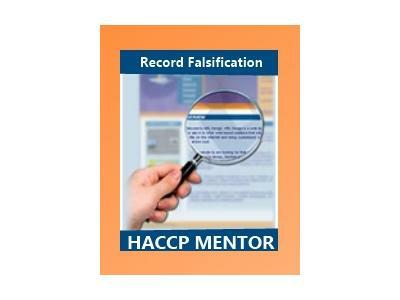 Falsification of HACCP records with Amanda Evans, Food Safety and Compliance Specialist at Salamanda Food, Newcastle Area, Australia. 1. Amanda's introduction and background. 3. What is a HACCP audit? 4. Who conducts a HACCP audit? 5. What types of documentation are reviewed in a HACCP audit? 6. What are the challenges associated with documentation? 7. 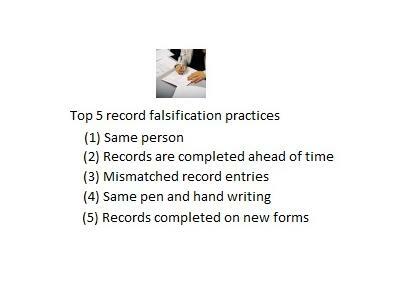 What is documentation falsification? 8. Best practices in documentation and record-keeping. 9. 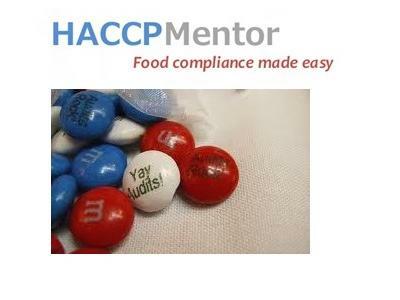 HACCP Mentor’s products and services. 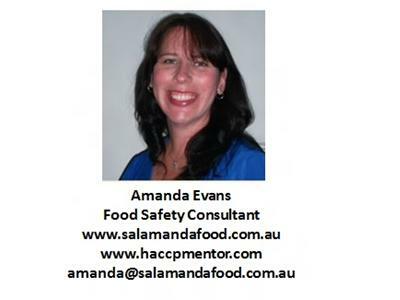 Amanda Evans is a Food Safety Compliance Specialist with more than 17 years experience working with Australian and international food businesses. Amanda works as a contract trainer and food compliance auditor and continues a close relationship with the food industry through her business consultancy services. With food labelling and education a speciality, Amanda assists food manufacturers keep up-to-date with legal and business requirements along with mentoring other food safety auditors. She has a strong commitment to food safety and business improvement has seen Amanda develop and implement easy business tools to assist with food compliance. 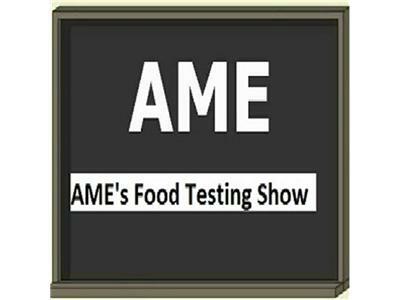 Additionally, working as a food auditor, allows the most relevant and up-to date information on certification standards including WQA, BRC, SQF, Spotless, ISO9001 and Codex HACCP to be conveyed during training sessions.